The Chinese Herbal Lingzhi Natural Black Hair Dye Shampoo is a hi-tech advanced product to repair the damage caused by chemical hair coloring. The breakthrough innovation made by the mysterious natural best hair shampoo eliminates the fear of cancer due to hair dye. It is a natural, non-toxic and hurtles product with high technology. During the procedure of hair washing, you have complete the whole process of nutrition, hair care, hair protection, restoration and darkening, The herbal active elements can gradually enter the cells of hair follicles to re-grow healthy and strong, cleans obstruction of hair follicles for fast growth and easy coloring, increases blood circulation of scalp and controls secretion of hair oils. It moisturizes,grows and strengthens hair naturally. This making your new hair color natural and shinny within a simple easy one step application. See the Natural great results. 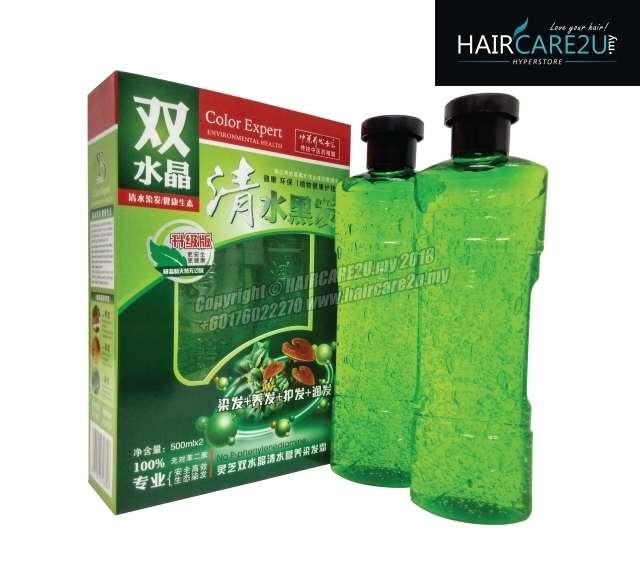 Why choose Chinese Herbal Lingzhi Natural Black Hair Dye Shampoo? Easy in operation, just like using normal shampoo, you can say goodbye to the hair salon, dyeing and blackening your hair black at home. Only one sachet can make your hair black and shining in just 5 minutes. Compared to the expensive cost for hair dyeing in the hair salon, the Dexe Black Hair Shampoo is more than 10 times cheaper and you get the same effect. 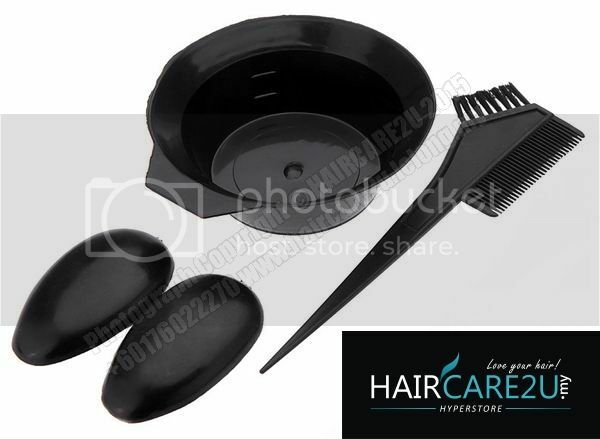 "2012 Best-selling herbal black hair shampoo" is a hair care product by formulation of chinese herbal medicines. No allergic to you scalp, no harm to you hair. 5. Promptly put the shampoo on the hair and rub it until it reaches the bottom of the hairs, then rub the hair for 5-10 minutes so that the shampoo moistens the bottom of each hair. 6. Wash the shampoo away. 7. The hair will become dark and shining.